Join us for the 3rd Annual Thanksgiving Day 5k in Cleveland, TN presented by Terra Running Company. Online registration is now closed. You can sign up in person during packet pickup at Terra Running Company from 11:00AM to 6:00PM on Wednesday. The registration cost is $25 for adults and $18 for 18 and under through the end of October. From November 1st through race day, the registrations cost is $30 for adults and $23 for 18 and under. Packet Pickup will take place at Terra Running Company in downtown Cleveland on Wednesday, November 21st from 11:00AM to 6:00PM, as well as race morning from 7:00-7:30AM at Tinsley Park. Registration will be available during packet pickup and on race morning until 7:30AM unless the race reaches its participant cap. The course is a simple out and back utilizing the Cleveland Greenway with a small lollipop through Tinsley park to give you a chance to get spread out. You can view the course map by clicking here. The race will be professionally chip timed using Chronotrack b-tags. Results will be available online immediately at TerraRunning.com and on Athlinks. Overall Male and Female winners will each receive a frozen turkey! Age group awards will be given to the top 3 in each age group using 5 year age groups. The Cleveland Thanksgiving Day 5k is part of the Terra Running Company Race Series so by running you will earn 3.1 miles towards the 50 mile challenge coin! Complete 50 miles of races in the series to earn your Terra 50 Mile Challenge Coin! 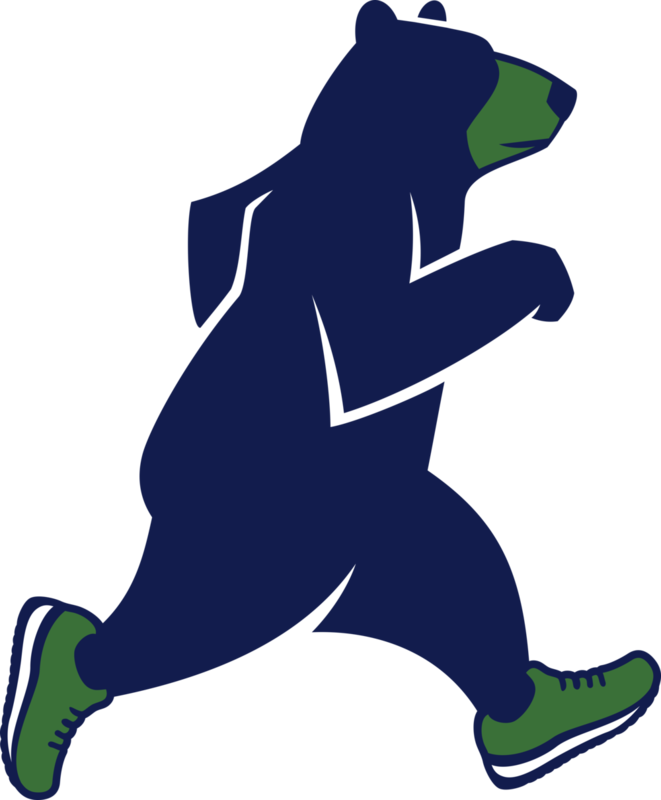 Other events include the Terra Trail Marathon/Half Marathon/Half-Half, Cleveland Half Marathon & 5k, and the Bear Claw Trail Races! In addition to your participant gift, all participants of this year's Thanksgiving Day 5k will also get a sealed envelope when you pick up your race packet. DO NOT OPEN YOUR ENVELOPE! Bring it to Terra Running Company on Friday November 23 through Monday November 26 and give to to a TRC employee to open. Every envelope is a winner! You could win a t-shirt, hat, socks, or a free race entry! The envelopes have become one of the most exciting things about the Thanksgiving Day 5k! The prize list includes some awesome prizes, not limited to: 4 pairs of Saucony shoes, 4 pairs of Brooks shoes, 2 entries to the Terra Trail Half Marathon/Half-Half, 2 entries to the Cleveland Half Marathon/5k, Goodr sunglasses, Terra Tee’s, Swiftwick and Balega Socks, Terra Boco Hats, and many many more! EVERY ENVELOPE WINS SOMETHING! Winner must be present in store to win and limit 1 envelope opened per person.